This week is National Drinking Water Week, a chance to recognize the high quality of water we drink in the United States and how we built and maintain the amazing storage and piping networks. The video at right shows some interesting pictures of water systems in Kitsap County. It takes a bit of reading to get through it, but the video reminds us that the area — and most areas — started out with many surface-water systems and now relies mostly on groundwater. 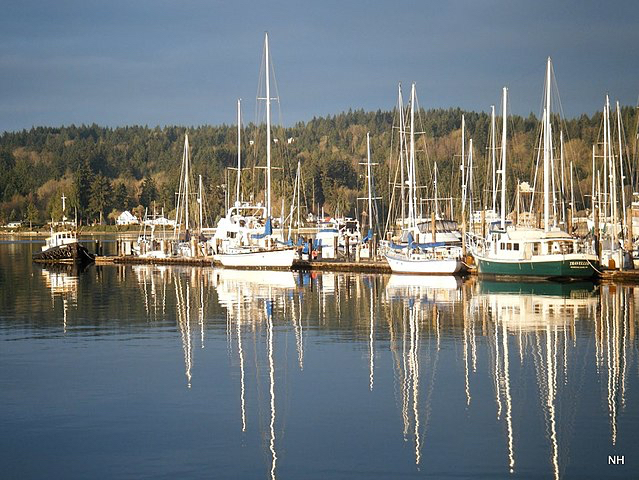 The history of Bremerton’s water system, which still includes a highly protected surface-water supply on the Union River, is described briefly on the city’s website. Drinking Water Week is a chance to review the water quality of our own drinking water, at least for those of us on public water systems. The EPA requires most systems to provide information to their customers once a year. Accessing this information at other times is not always easy, although most of the larger systems post the required water-quality data on their websites. Amusing Monday: Time for a little biting humor? I’m hearing people complain this summer that mosquitoes in Western Washington are larger, angrier and more abundant than ever before. Although I have not seen any expert analysis about this, some people believe that the mild winter and wet spring worked in favor of mosquitoes, creating some of the largest swarms of nasty bugs they have ever encountered. Of course, mosquitoes are serious business, given that they can transmit the dangerous West Nile virus. But even the staid Washington Department of Health knows that humor can go a long way in getting a message across. Check out the DOH news release on West Nile virus and the first of three new videos to be released by the agency. 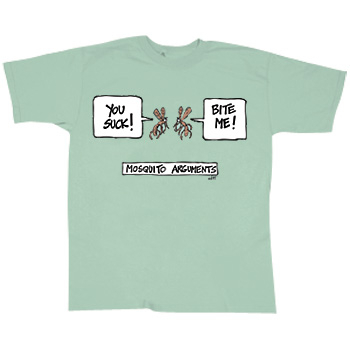 I’ve collected a variety of funny video clips related to mosquitoes. When you can’t avoid the nasty little insects, try to remember your favorite one. Mosquitos are on the attack. X-Box commercial: Work less; don’t lose the gift of play.